Netflix have released new promo materials for their upcoming reboot of the cult sci-fi show. 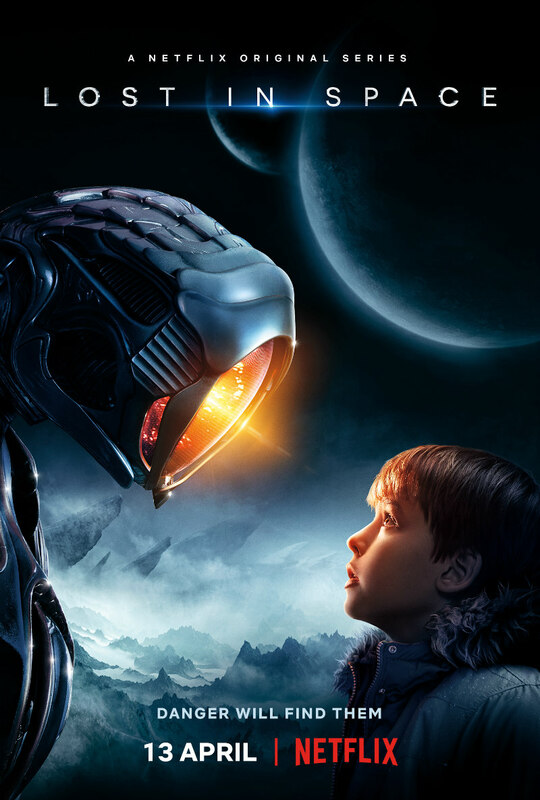 50 years to the day that the original Lost in Space aired its final episode, Netflix have released the full trailer for their upcoming reboot, along with a poster and motion art. This new version stars Molly Parker, Toby Stephens, Taylor Russell, Mina Sundwall and Max Jenkins as the Robinson family, who find themselves stranded in the cosmos alongside Parker Posey and Ignacio Serricchio. 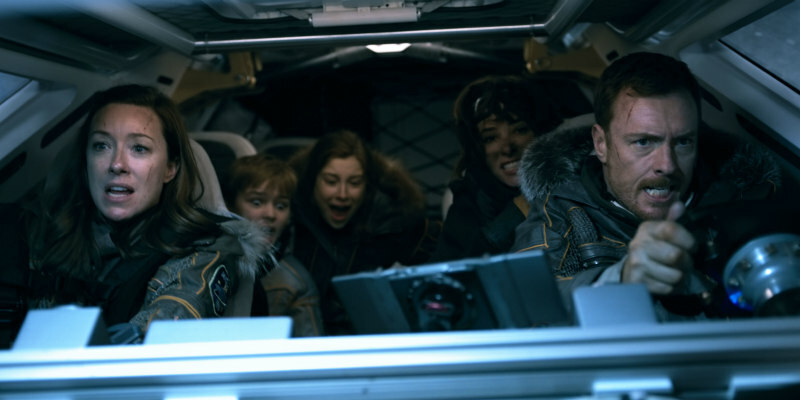 Lost in Space premieres on Netflix April 13th.